TomTom has officially unveiled its second fitness tracker, the Touch Cardio, which is basically a cheaper version of the TomTom Touch minus its headline body composition analysis feature. That means you won't be able to measure fat and muscle percentage from your wrist. You do still get that slim OLED touchscreen display and 24/7 activity tracking on steps, calories, active time and sleep but the silver touch button is now missing in action. As the name suggests, there is still a built-in optical heart rate monitor that's designed for continuous tracking and sports tracking with performance to match the accuracy delivered by TomTom's Spark 3 running watch. You also get phone notification support, letting you view information from calls and messages on the display. 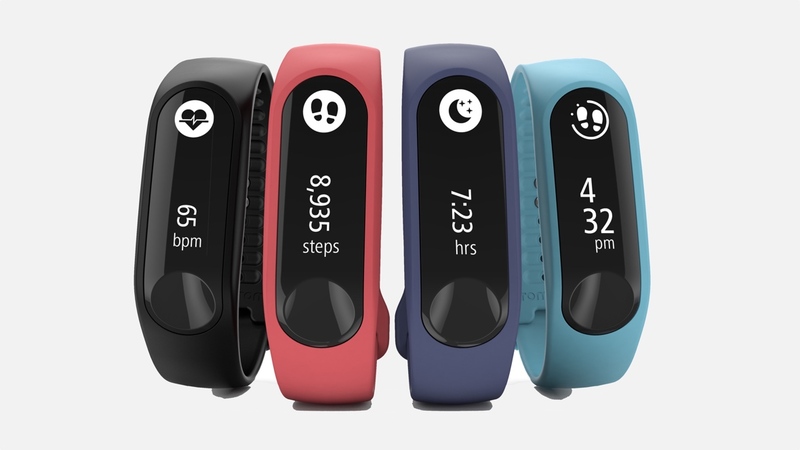 "We are extending our TomTom Touch range with this accessible fitness tracker to help more people understand how fit they are and inspire them to take that first step towards a more active lifestyle," said Corinne Vigreux, co-founder and managing director at TomTom. All of your data will be fed into TomTom's redesigned smartphone app, which has had a major overhaul recently. It has introduced a new UI and the ability to view activity trends, compare data and share your progress. It's an interesting move from TomTom, but perhaps not all that surprising as we had a mixed experience with the body composition analysis when we tested the Touch. While it's definitely an innovative and ambitious feature to throw into the fitness tracker mix, we're not sure it's quite as good as jumping on a pair of smart scales that offers the same information. The TomTom Touch Cardio fitness tracker is launching globally in March for £89.99, which is £40 cheaper than the Touch. So if you don't fancy a Fitbit, you might want to give this one a try.